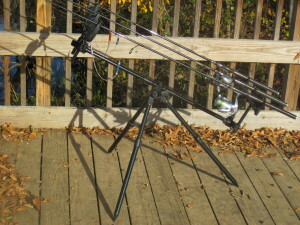 Catfishing Equipment is very similar to carp fishing equipment. That is a real good thing, because in United States there is not very many fishing gear manufactures making specifically designed catfishing equipment. However, in the UK and Europe carp is king. So if you want specialized high quality cat fishing equipment you can turn to the overseas carp fishing industry for help. Here are some examples of things to look for in your catfishing equipment. 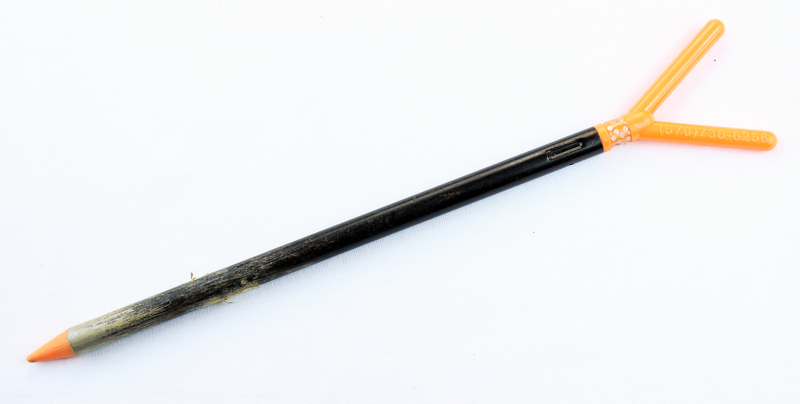 Catfishing Equipment: Rods have their lure weight, action and line weight printed on the spine. Catfishing rods need to be strong enough for the size of fish you are targeting. A rod with a recommended 8-15 lb line weight is an approximate minimum for beginners targeting average sized catfish. If you are after20+lb catfish you are going to want something beefier. If you are fishing for catfish from shore, you need a rod that is long enough to give you the distance you are going to want. If you are tall and fish in open areas I love 12′ rods, but the most versatile rod length that is better for beginners would be about 6′- 7′ feet. A rod with a slow or through action is preferable piece of catfishing equipment for beginners because the rod will be lots of fun to play smaller fish and will be forgiving if you jerk too much when fighting the fish. 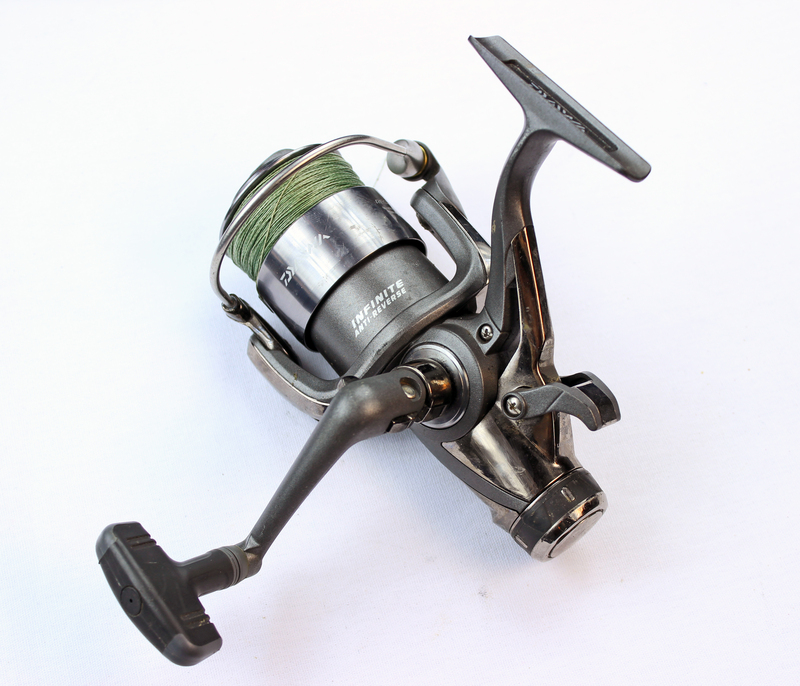 Catfishing Equipment: Daiwa Regal Z bite and run reel has two drags and a clutch that lets you automatically switch between the two drags. A bite and run spinning reel is the ideal reel for most cat fishing situations but a if a bite and run reel is too much money then a normal spinning reel will do just fine. Match the reels line weight to you rod. Catfishing Equipment: Fishing bells with alligator clips make the best fishing bells. 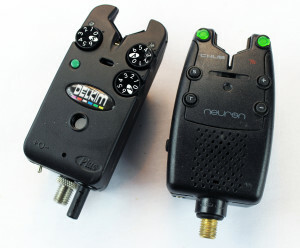 Catfishing Equipment: A Delkim Txi Plus (left) and a Chub Neuron T5 bite alarm (right). These electronic bite alarms tell you when you are getting action. Bite alarms or bells are not strictly necessary pieces of cat fishing equipment but they are loads of fun and they allow you to relax more when you are on the bank and make night fishing much easier. If you are just starting, buy yourself a set of $2 bells to clip onto your rod then save up for an electronic bite alarm. Here is a great video demonstrating why bite alarms are an awesome cat fishing tool. 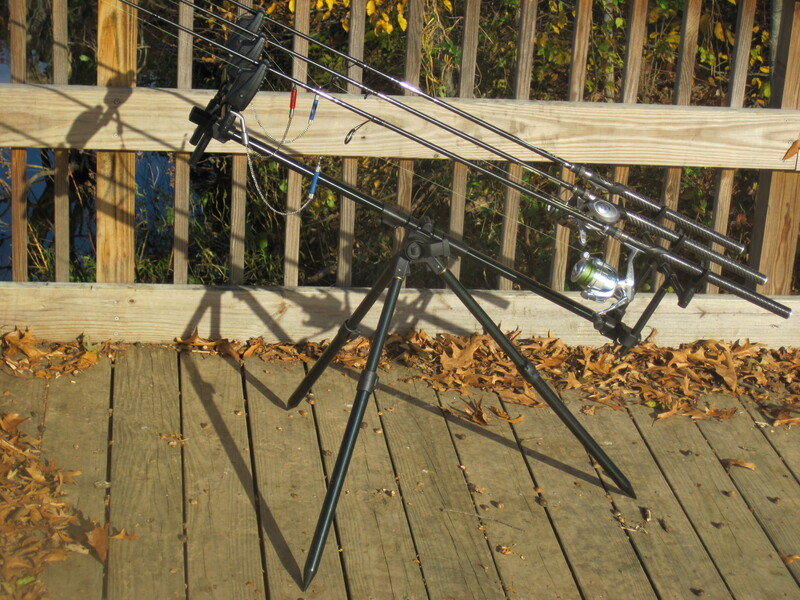 Catfishing Equipment: A 3-rod rod holder with bite alarms allows you to use your rod holder on any surface. Catfishing Equipment: A simple cheap and portable rod holder. There are a wide spectrum of rod holders for the boat or bank. A cut stick can work in a pinch but the nicer your rods are the more you want to invest in a rod holder that will protect your rods and keep your reels out of the water and dirt. 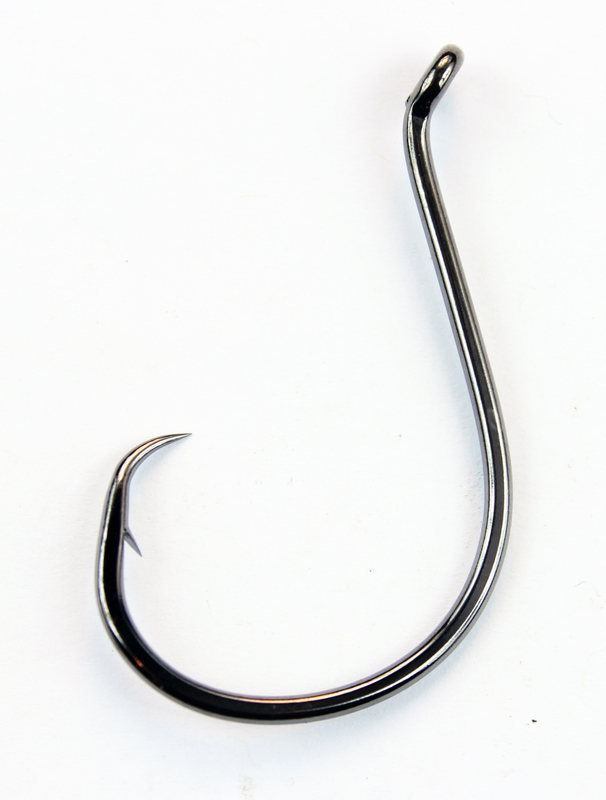 There are hundreds of different types of hook on the market but here are the most basic principles. 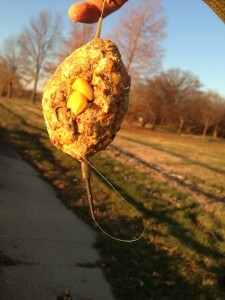 If you are going to hold the rod in your hand and then set the hook when you feel a nibble use a traditional “J” hook. If you are going to put your rod down and wait, then use a circle hook and don’t bother with setting the hook. If you are going to do catch and release, use circle hooks because the fish are much less likely to swallow the hook and hurt themselves. Make sure you use the right size of hook. A 4/0 circle hook is a good average sized cat fish hook. If you get a lot of bites that get away then decrease the size of your hook. If you are catching 15 lb catfish or bigger than increase the size of the hook. In a river use enough weight to keep your hook pinned to the bottom without dragging. In still water, use a weight that is about in the middle of your rod’s recommended lure weight. If you are going to go night fishing (and you absolutely should) then get a quality headlamp. A good head lamp will make your life so much easier and is one of the pieces of catfishing equipment that really make your life easier when night fishing. Catfishing Equipment: Nash Indulgence hi-back carp chair. These chairs are super comfortable and the legs are independently adjustable with super wide mud feet so you can set it up on just about any slope or surface. Catfishing Equipment: Fox Royal one-man carp fishing bivy: Carp bivies are great for night fishing for catfish because they are designed to be easy to get in and out of quickly so you can jump out of bed and grab your rods while being nearly indestructible. If you are going to spend all night or a couple days fishing then you are going to want to be able to pitch your tent and set up you cot right by your rods. 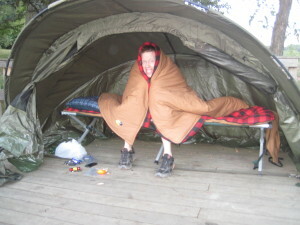 There are some incredible carp fishing tents, chairs and cots which will allow you to night fish in luxury. Tents are not absolutely necessary for catfishing but tents do make fishing more enjoyable. 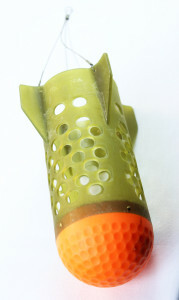 Catfishing Equipment: A chumming spod from Nash Tackle. Catfishing Equipment: The Korda method feeder with the hook and bait molded into the top. 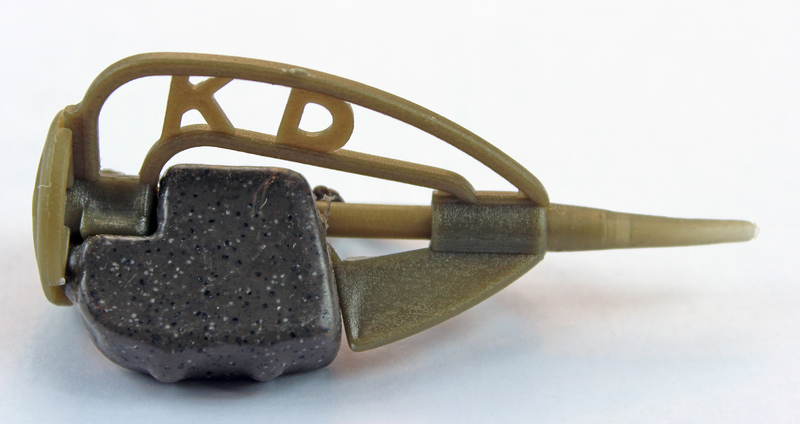 Catfishing Equipment: The Korda Method Sinker: Mold chum around the method sinker and cast. 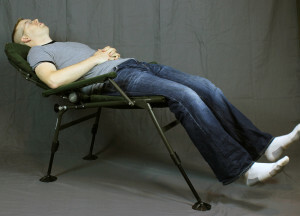 Chumming is a powerful technique for catfish and carp. 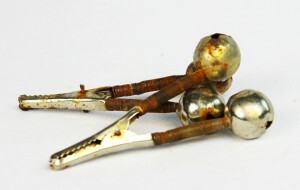 Spods, PVA bags and Method Feeders are all great pieces of catfishing equipment for chumming from the bank. If you want to draw large schools of catfish closer to where you are then get a spod, some PVA bags and a method feeder and learn how to use them. A great video on how to buy a beginner cat fishing rod, reel and rigs for under $35.